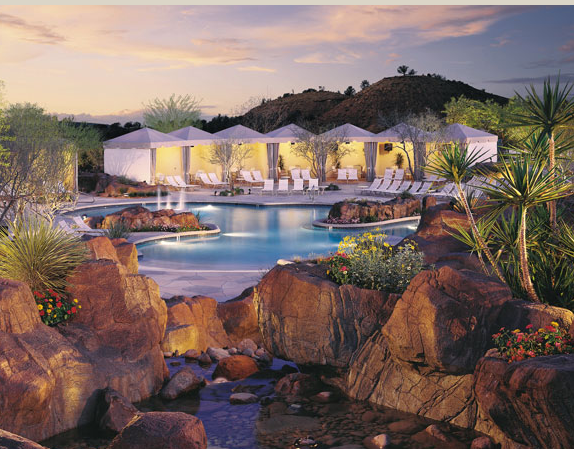 Say goodbye to summer with poolside parties, stargazing, dive-in movies and more at Arizona Hilton Resorts in Phoenix, Tucson and Sedona. Each resort will host fun, family-friendly activities all weekend long with special Labor Day rates and offers. With rates from $139 for stays Aug. 30-Sept. 1 with a two-night minimum requirement, families can splash into a weekend of fun in the sun at Pointe Hilton Squaw Peak Resort which offers a four-acre River Ranch water park complete with winding, half-mile lazy river, water slide, sport pool, 18 holes of mini golf and more. Just for the holiday weekend, families can enjoy double dive-in movies, a Grill Masters Class perfect for families to enjoy together to learn all about how to perfectly season, grill and BBQ any meat ($20 per person). Later in the day, families can don their favorite Western gear for an outdoor family hoedown featuring live music, dancing and family activities at the poolside Hole-in-the-Wall restaurant. Throughout the holiday weekend, the resort will also be saying thank you to all public safety and military personnel with a 20 percent discount, alcohol excluded, at any of the resort’s three restaurants and gift shops with a valid ID. For room reservations, visit www.squawpeakhilton.com. 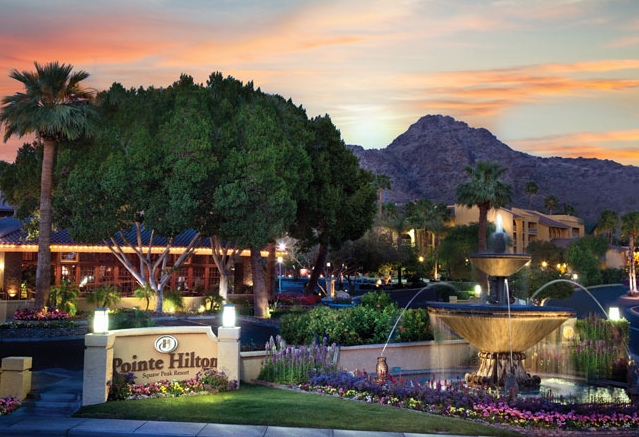 With rates from $119 over Labor Day weekend with no minimum stay requirement, the AAA Four Diamond Pointe Hilton Tapatio Cliffs Resort offers eight pools, including the expansive Falls Water Village with a beach-entry pool lined with cabanas, sport pool, waterslide and sport court. Journey up 1,800 feet to the top of Tapatio Cliffs for one of Phoenix’s most stunning dining experiences at Different Pointe of View, where summer diners can experience the final days of one of the hottest dining deals in town with a three-course summer prix-fixe menu for just $39.95 per person. For room reservations, visit www.tapatiocliffshilton.com. 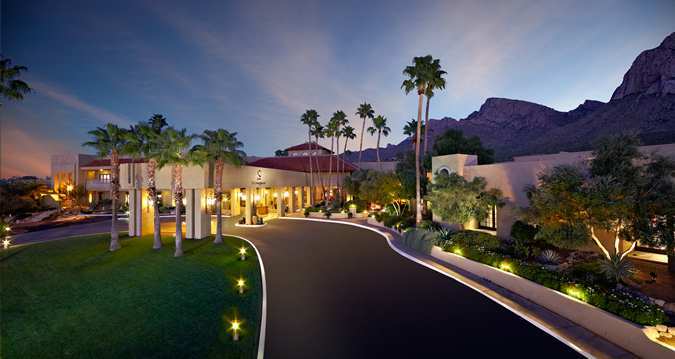 In the heart of Southern Arizona’s Sonoran Desert, Hilton Tucson El Conquistador Golf & Tennis Resort is offering an action-packed weekend to send off summer in style. The AAA Four Diamond resort is offering Labor Day weekend rates from $109 per night with no minimum stay requirement, which includes “Conquer The Summer” perks and programming including daytime solar tours, nighttime guided stargazing, poolside music, games and more. At check-in, families will also receive a passport packed with 14 ways to conquer the summer with exclusive discounts on resort dining, golf, spa and more. For room reservations, visit www.hiltonelconquistador.com. 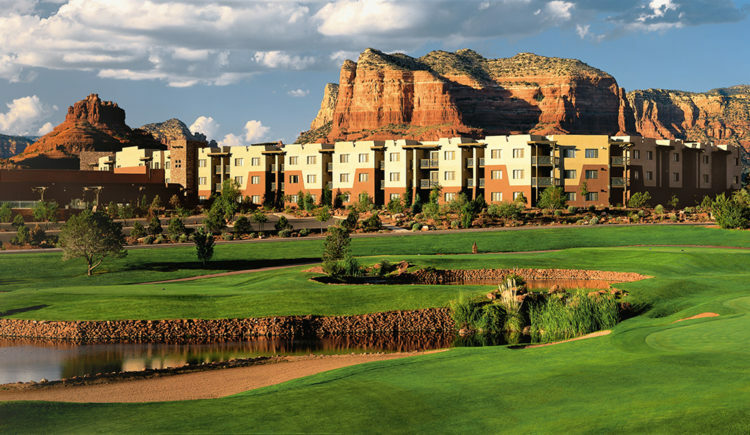 Situated along the Red Rock Scenic Byway with stunning views of Sedona’s red rocks, Hilton Sedona Resort & Spa is offering great rates over Labor Day weekend for its Family Fun Package. With rates from $219 per night for a family of four, the package includes breakfast each morning and in-room Wi-Fi, with a three-night stay requirement. The resort recently completed renovations to its lobby and social areas, and offers great amenities for families including a kids’ play pool, and mostly suite accommodations that feature separate bedrooms and living rooms. For room reservations, visit www.hiltonsedonaresort.com.